Ross Douthat is among the archived NYMLF breakfast sessions. Order Ross's book, To Change the Church: Pope Francis & the Future of Catholicism. Dr. Robert Royal is among the archived NYMLF breakfast sessions. Judge Andrew Napolitano is among the archived NYMLF breakfast sessions. Audio for Judge Napolitano’s talk is unavailable. 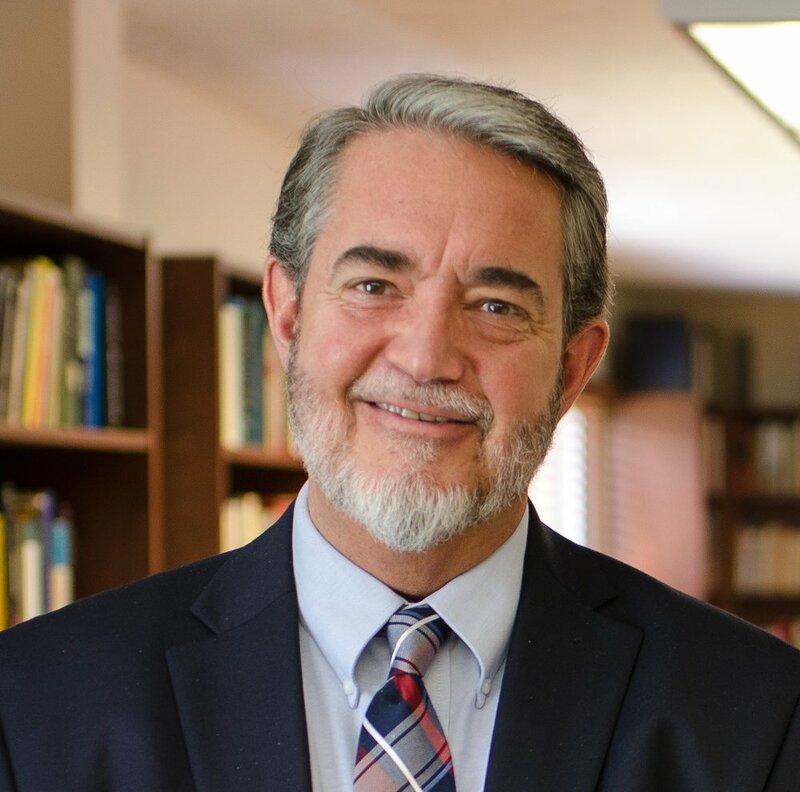 Dr. Scott Hahn is among the archived NYMLF breakfast sessions. Order Dr. Hahn's book, The First Society: The Sacrament of Matrimony and the Restoration of the Social Order. 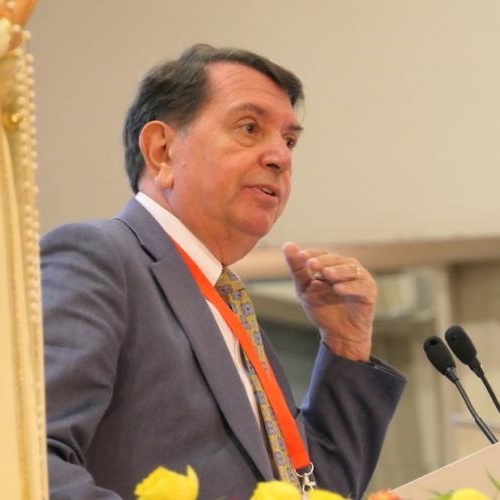 The board of directors of the New York Men’s Leadership Forum is deeply grieved to share the announcement of the passing of J.J. Hanson: a son, husband, father, and tireless advocate for the dignity of the human person in his work against assisted suicide. J.J. was unable to join us as a speaker in December due to growing health complications, and passed away on Saturday, December 30, 2017. We are grateful for his enduring spirit, witness, and testimony. He will be sorely missed. Below, you’ll find a final testimony from J.J. and his wife, Kristen, taped three weeks prior to his passing. Damon C. Owens is among the archived NYMLF breakfast sessions. 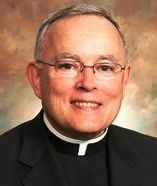 Archbishop Charles Chaput is among the archived NYMLF breakfast sessions. Order Archbishop Chaput's book, Strangers in a Strange Land: Living the Catholic Faith in a Post-Christian World.